View cart “Solo and Very Small Businesses (VSBs)” has been added to your cart. 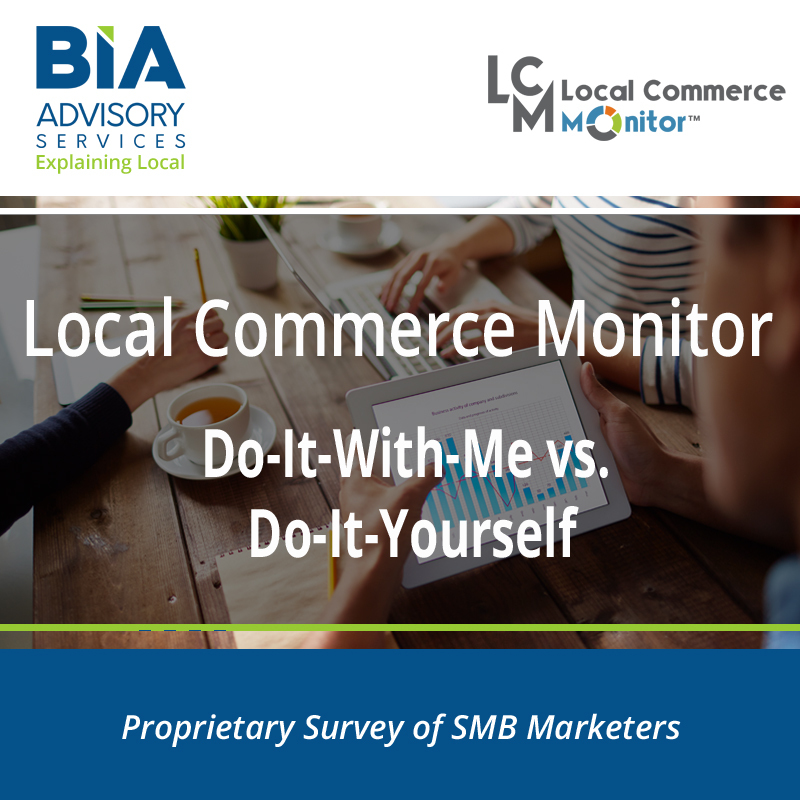 Local businesses that spend on TV and or cable are loyal and believe it can deliver customers and sales. Besides cable and tv ads, broadcast companies sell a full trove of ad options that extend and complement traditional sales. 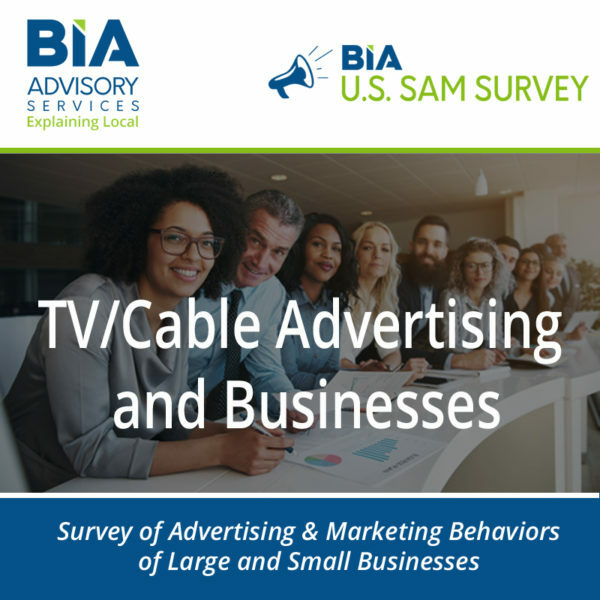 This report uncovers what local broadcast sellers should pitch to their large and small ad customers. Understand what these advertisers use and their intent to spend on other ad media like complementary digital channels, including in social and mobile. 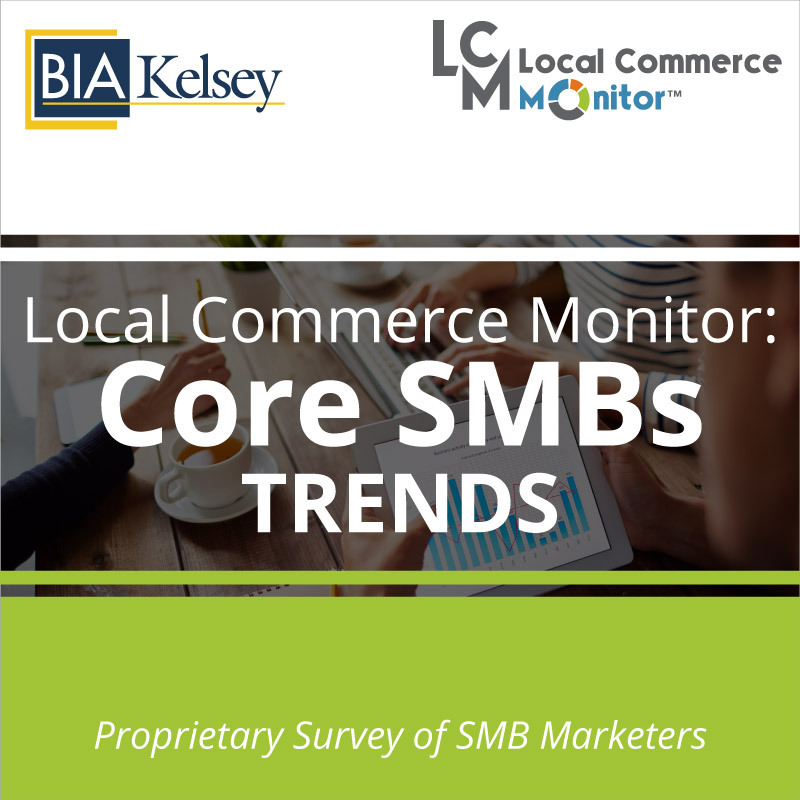 This report will help sellers understand why businesses extend traditional commercials and campaigns with digital targeted ads. 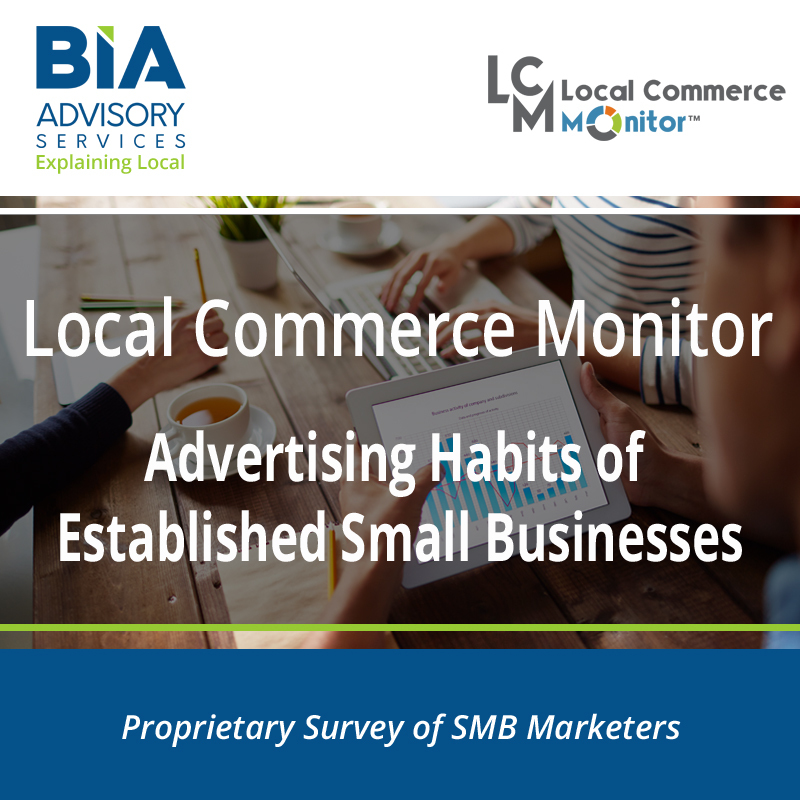 It also profiles businesses use of video ads on digital channels. Included is a profile of businesses by size and type that advertise in cable or TV for companies to benchmark against their current and future clients. Report findings from BIA’s Survey of Advertising and Marketing – SAM™ – of large and small local businesses that indicate they use TV/Cable advertisers. Uncover products and services that will resonate with businesses that advertise on TV and/or cable. 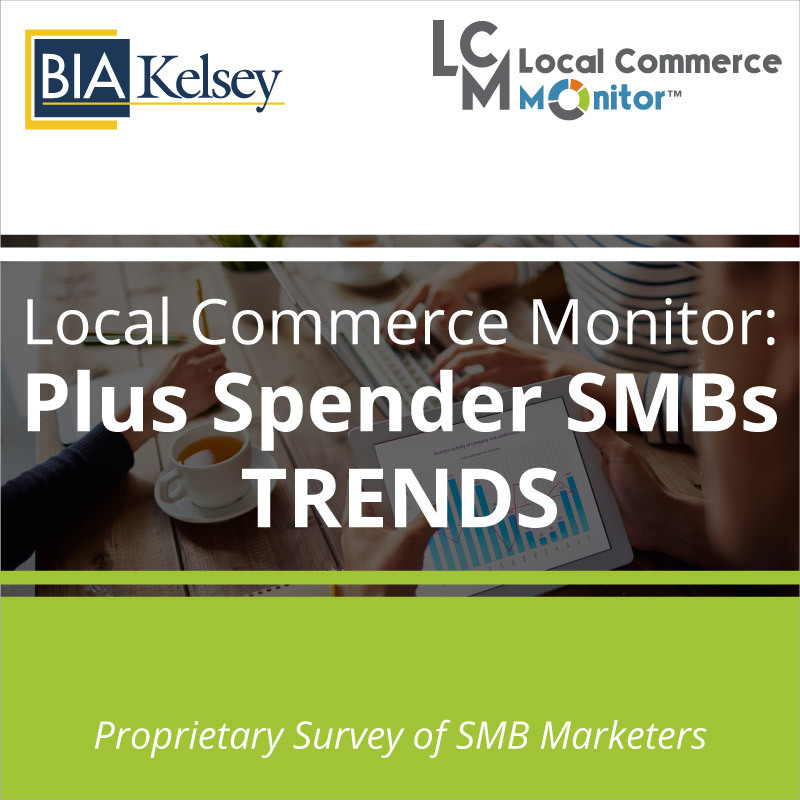 Segment businesses by size and type that advertise on TV and/or cable. Track how businesses use video ads on digital channels. Understand the full media mix of TV/Cable advertisers. Benchmark use and amount of available co-op dollars.